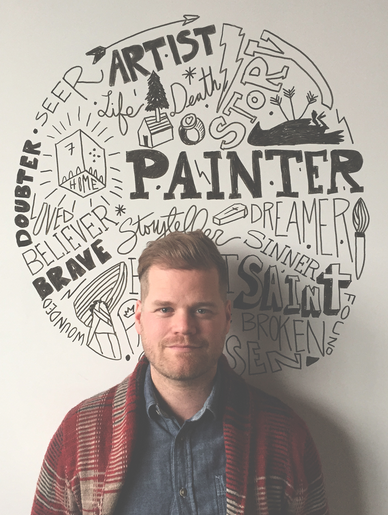 The rest of this week we’ll be in a four-part video series by artist Scott Erickson called Why the Church Needs Art: Stories of an Artist in Residence. 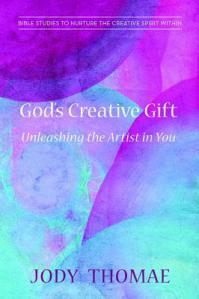 We’ll gain insights from his experience as an artist-in-residence at Ecclesia Church in Houston, Texas. So today through Friday grab your cup o’ Joe and join us for some great insights from a fellow artist on the journey of creativity!